This used to be the hardest part of the year for me. It probably still is. After Christmas, all the worries we mentally pushed over the ramparts raised on top of the holidays come back to haunt us. The new year brings back the old problems and fears, the days remain short, the cold persists, and our longing for sunny days and t-shirts becomes rawer, more acute. We feel old beyond our age… January passes fast, but February lingers. Do not worry, it is just the closing of our Phoenix Cycle. We die in winter, but only to be reborn in spring. There is a pulse to life, there is a cycle. We do make almost a full circle every year, in which our spirit acts like a heart. We contract and expand, we beat to the rhythm of life. We die, we are reborn. All this metaphysical babble translates to a simple truth, our winters, our deaths, are as good as our lives are. So are our rebirths. All through the winter, my mind, my soul, feeds on what it harvested through the previous year. After months turned mostly outwardly, looking and seeing, hearing and listening, taking part of this wonder life is, I turn inwardly and process all of it. This is not a decision I make, it is just an unavoidable part of the yearly cycle of life. It is a slow long-term process in which I normally talk less, write more, and my creative self expands. It is also a time when hugs are a little softer and last a little longer, when affections deepen, when old wounds bleed and are cleansed. 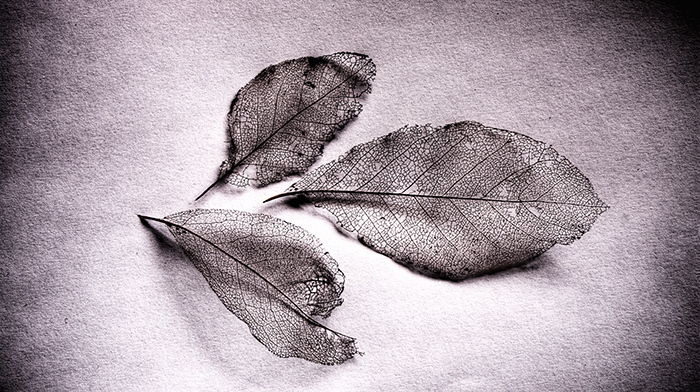 As we shed our old skin, we are rendered fragile, sensitive, vulnerable. And thoughtful. In this rushing lives we live, our spirit forces us to shift down a gear and ponder about where we come from and where we are going. This is probably the most important part of the year, the part we take for assessing and self-building. The person we were the year before dies, and, hopefully, a new, subtly different person is reborn. The problem arises when there is nothing to rebuild anew from. If you waste your yearly life, if you look but do not see, if you hear but do not listen, then you are reborn, but not anew. And your spirit aches. This is only normal. Our spirit wants to live, to grow, not merely exist. You see, our life is an evolving cycle, a spiral of growth. That is why I said almost a full circle above. It is when we come full circle and end where we started when it hurts. It is time wasted. It is the spiral of life, trying to add a new layer to our spirit, telling us we are not doing things quite right. That’s when winter hurts. A boat rope I shot in Croatia in 07. Nice way to depict the spiral of life and the way we grow (click to enlarge). This last year has been an intense and difficult one, but it has been so interesting. I have done many things and lived through many experiences. None of them was particularly spectacular or amazing, not all my plans panned out, either. However, most of those experiences were meaningful to me. I chose them carefully, took the time to do so, and then lived through them with all my senses focused. I made the most of every single one of them. The wonderful thing about this is that I sure enjoyed those experiences, but I also enjoyed planing them. On occasions, even more. That is why even the plans that didn’t work out were great experiences too. Everything added. I lived 2014 fully and, although I already long for the return of the cycle of life, I am sort of enjoying this winter’s death. And I am already planning my rising from the ashes. I cannot resist to quote Pearl Jam and Eddie Vedder once again. This guy sees things in a similar way to mine, albeit more somber. Still, he has a manner of describing feelings and sensations I can only surrender to. The quote goes like this, I know I was born and I know that I’ll die, the in-between is mine. I am mine. So true. Don’t get me wrong. Life will do of us as it wills, but we will make of the life we are given what we decide to make of it. That is what I am mine means to me. I do not know what’s in store for me and it is for the most part not in my hands, but I will try to make the most of it, whatever comes my way. Humble and proud at the same time with no contradiction whatsoever. We are minuscule ephemeral beings lost in an incomprehensibly vast and ancient universe, but we are also probably the most amazing creatures it ever created. What I mean with all this is that you don’t need fireworks, ILM special effects, spectacular soundtracks or incomparable views. You do not need amazing cars, gorgeous people, endless voyages to exotic paradises, or near-death experiences in order to enjoy life. You just need to make it meaningful, and that not only depends just on you, but it is for the most part free, easy and unspectacular. It only requires one thing, a will to live. So, if your yearly deaths are actually hard, maybe you should try to use this one to start planing your next phoenix cycle a different way this time. Nothing flashy, nothing spectacular. Forget the envelope and go for the core, for the meaning. Find the things you want to do, the ones that give you pleasure, the ones that make you feel good with yourself, and go for them. Go for them. You see, we all die every year and we all leave this Earth at some point. It is the way we live which determines the way we leave. Both in the yearly cycle and in the eternal one. Cycles vs. circles. Do not mistake them. Stay awake (click to see untexted version). 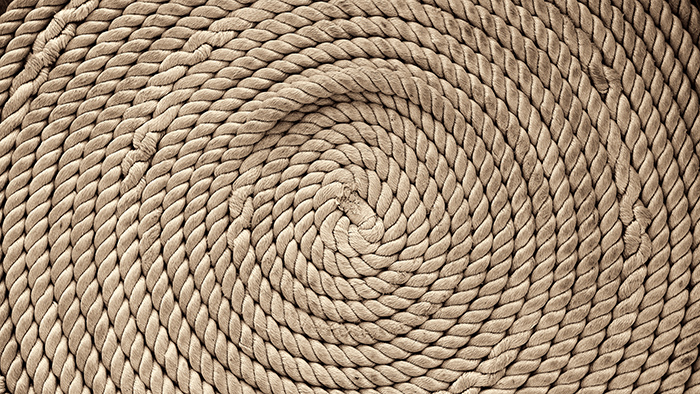 The shot of the rope coil is just a straightforward shot, with some post-processing. It was taken aboard the ship Barbara, a wonderful three master in which we sailed along the “Dalmatia” Gallery in ’07. 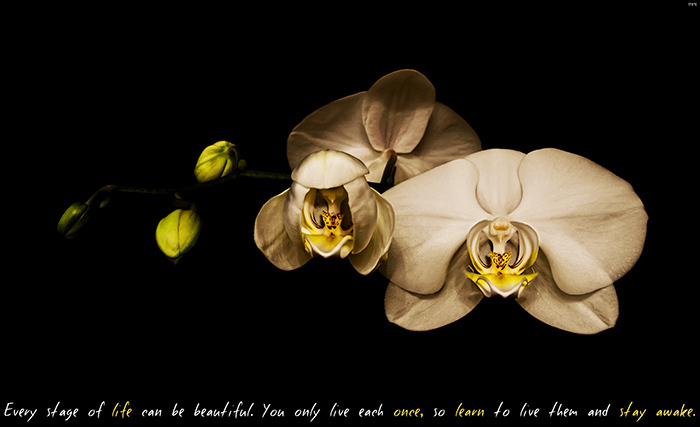 The Phalaenopsis is an HDR of one of my orchids in its last years bloom. It is in bloom again now. I found it so meaningful, with those buds, the opening flower, the one in full bloom and a last one behind in the shadows that I decided to add some text. My texted images, are in my “Imagessages” Gallery. My untexted flowers are in my “Flowers of Course” Gallery. Beautifully expressed, Weston. You’ve opened my eyes and put words to my feelings about this time of year. February has always, always been the longest month in the year for me, no matter that it usually only has 28 days. I love your way of looking at it as an ending and a time for a bit of introspection. Funny thing is, I was thinking about this just the other day. I’ve always believed that as a person becomes about one year old, that’s when they really begin to be aware of the world around them. Having been born in spring, maybe this is why spring itself seems to have special meaning for me. All of which to say, I’m all set for my annual re-birth … bring on the jonquils! !